The Nure Cel Blau Hotel is is located very near of Paseo Maritimo and the light house of Cap Artruitx, where you can enjoy beautiful views of sunset. 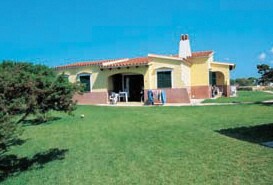 It is perfectly located for both business and leisure guests to Menorca. The guestrooms are equipped with shower, microwave, kitchenette. 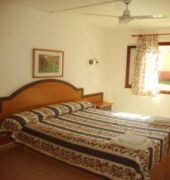 The hotel offers pool (kids), kids club, outdoor pool , garden to provide extra pleasure and relaxation for all guests.These top-class facilities are complemented to excellent services to meet the needs of visitors to Menorca.